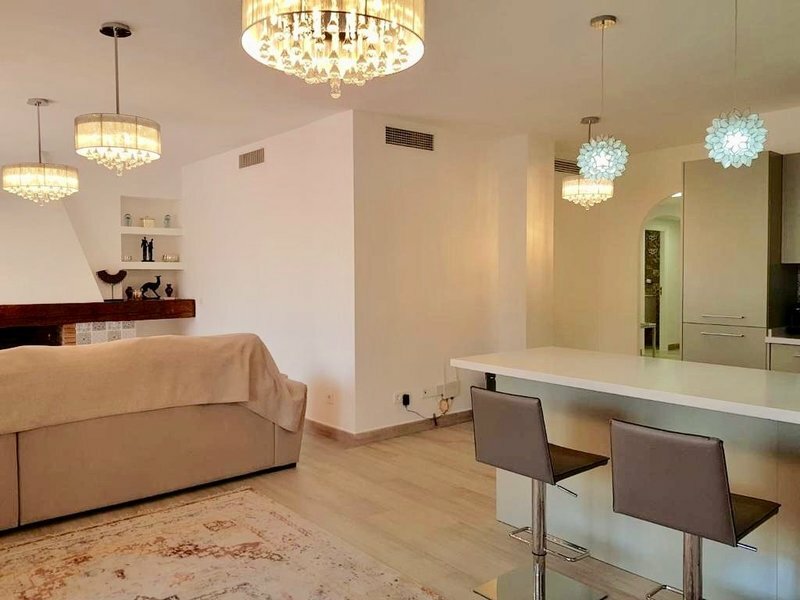 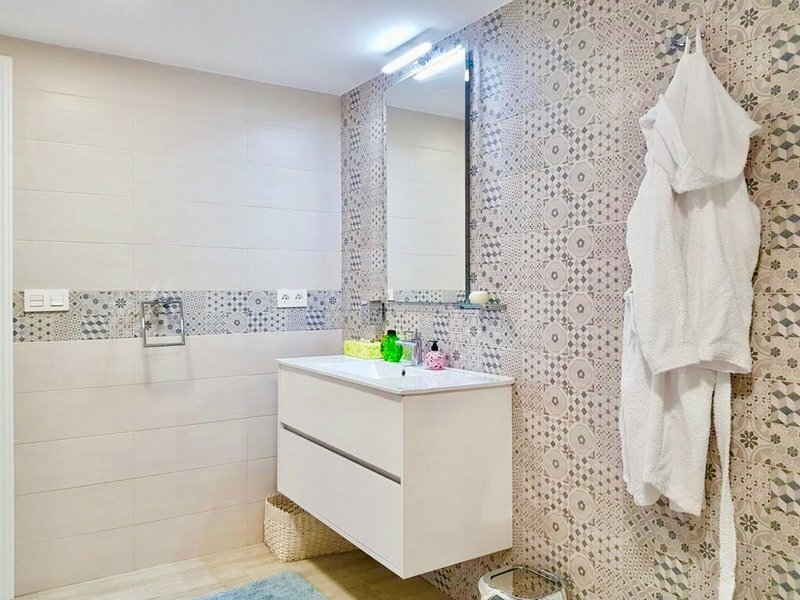 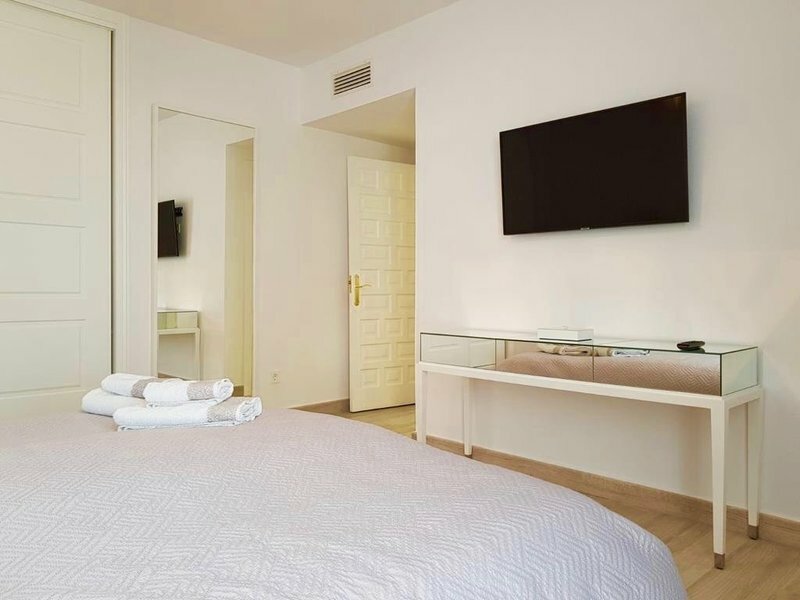 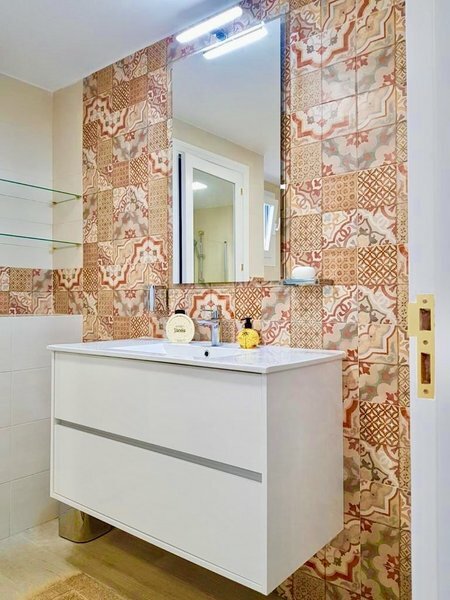 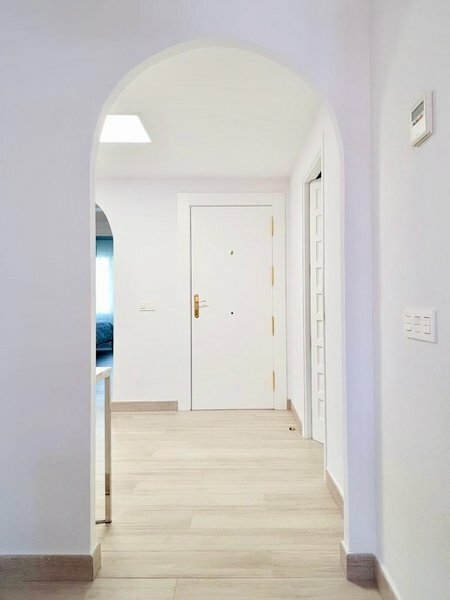 Brand new refurbished apartment in Puente Romano Phase II, one of the most emblematic complexes on the coast, next to the 5-star Puente Romano Hotel and its adjacent tennis club. 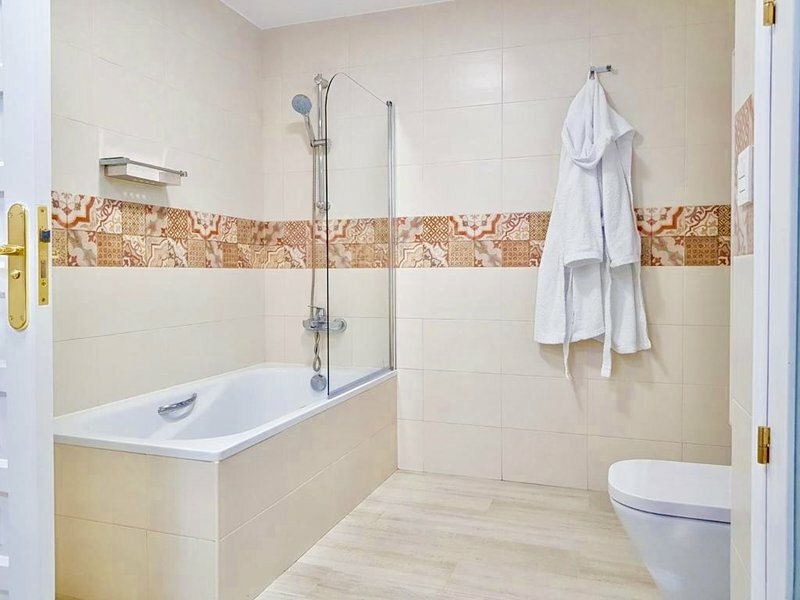 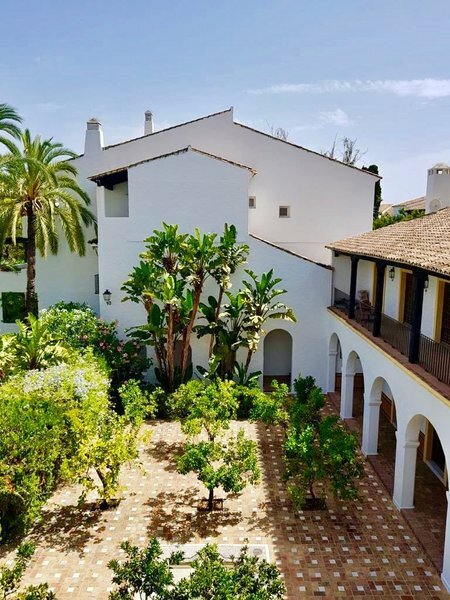 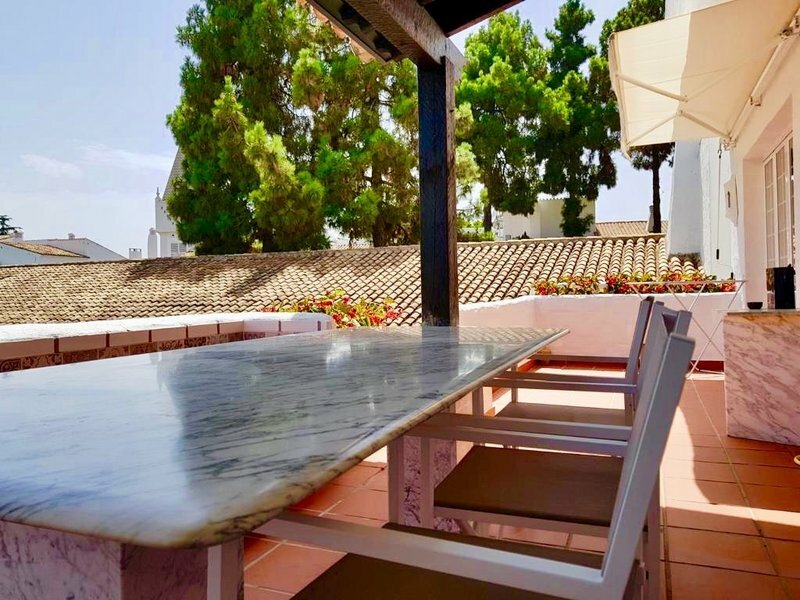 Accommodation comprises: hall; bright living/dining room with access to a nice terrace overlooking the communal gardens and pool; kitchen; Marble floors. 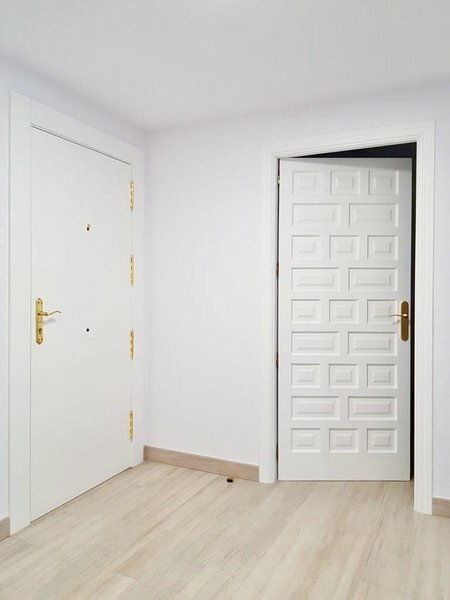 Private parking space in underground garage included. 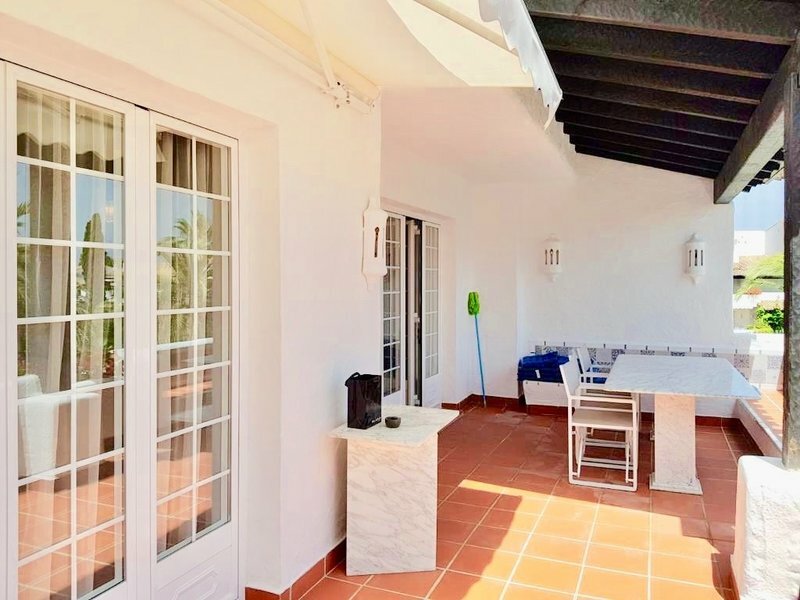 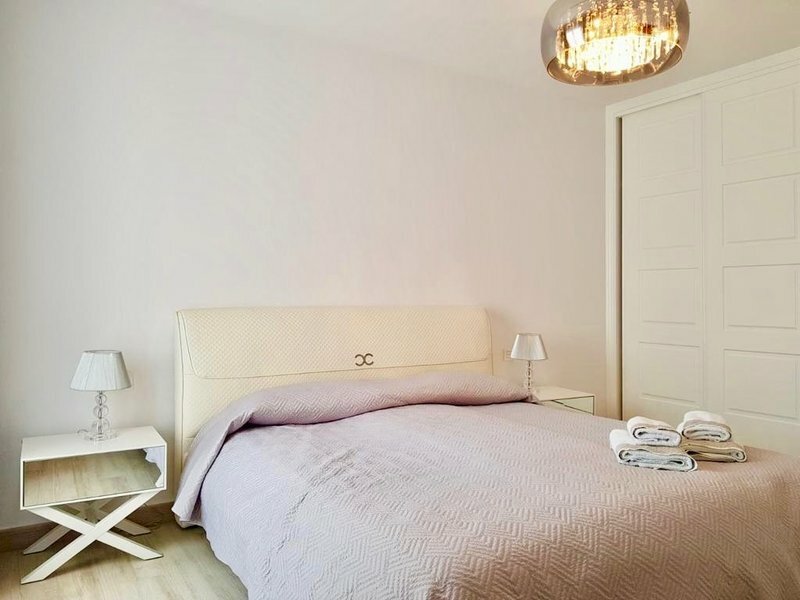 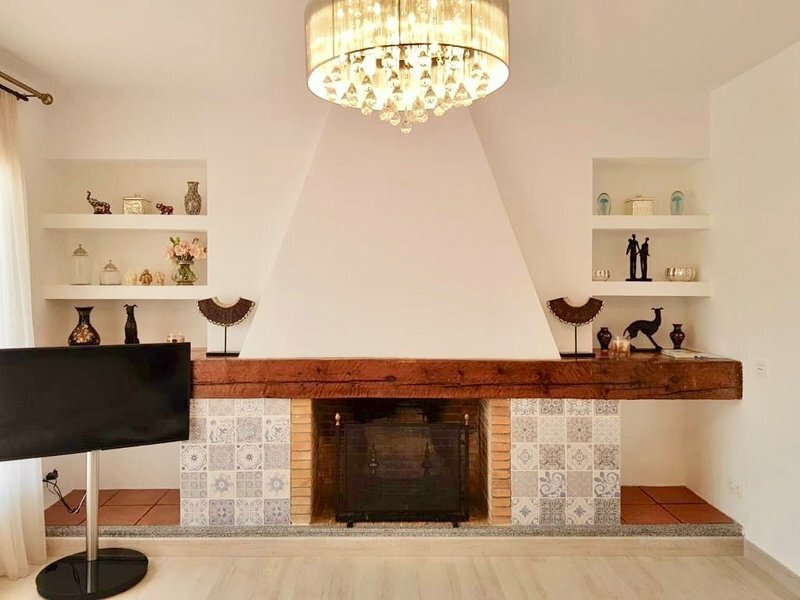 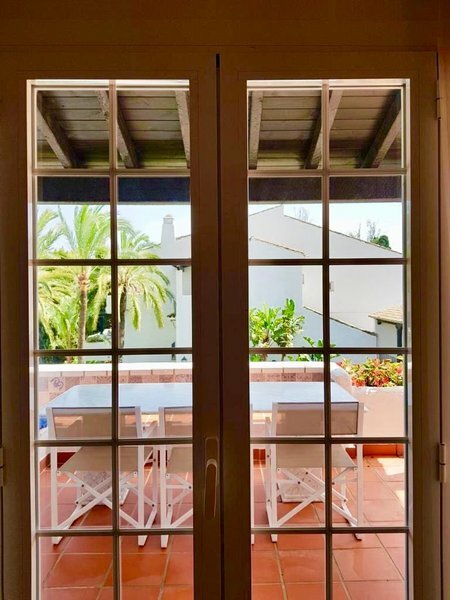 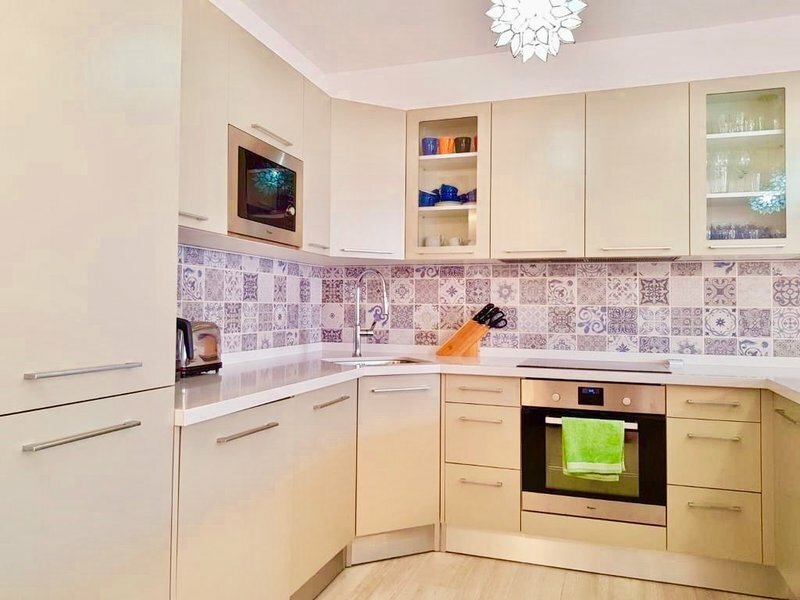 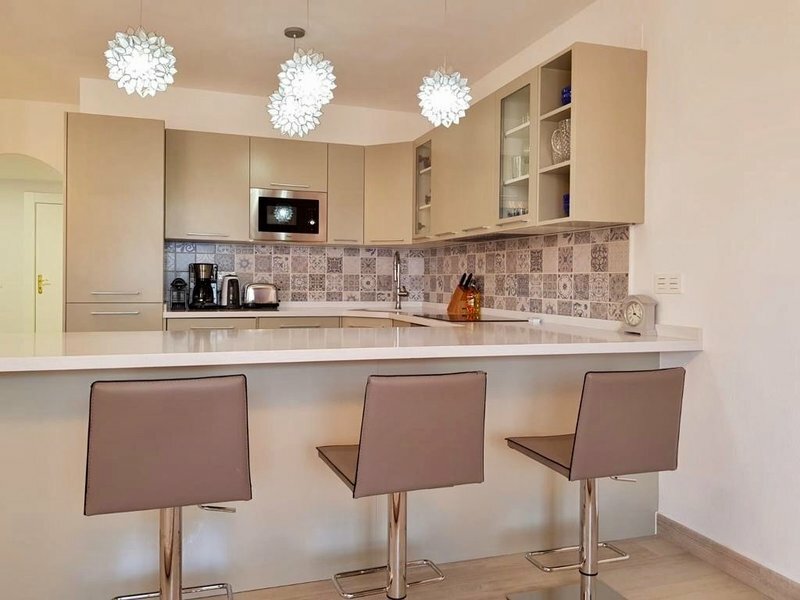 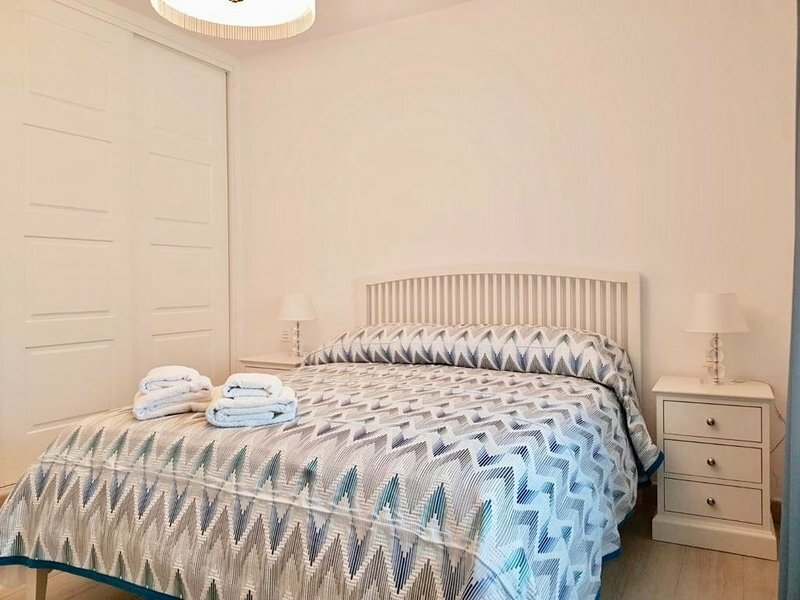 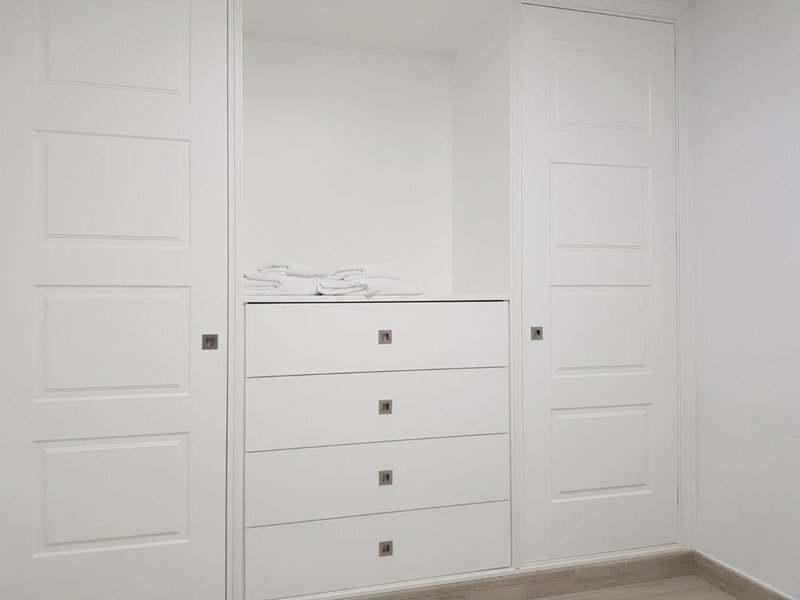 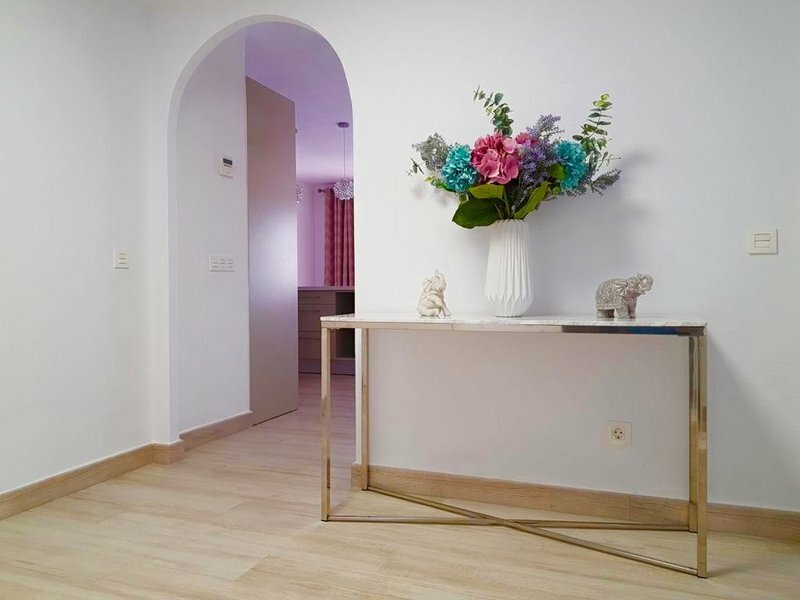 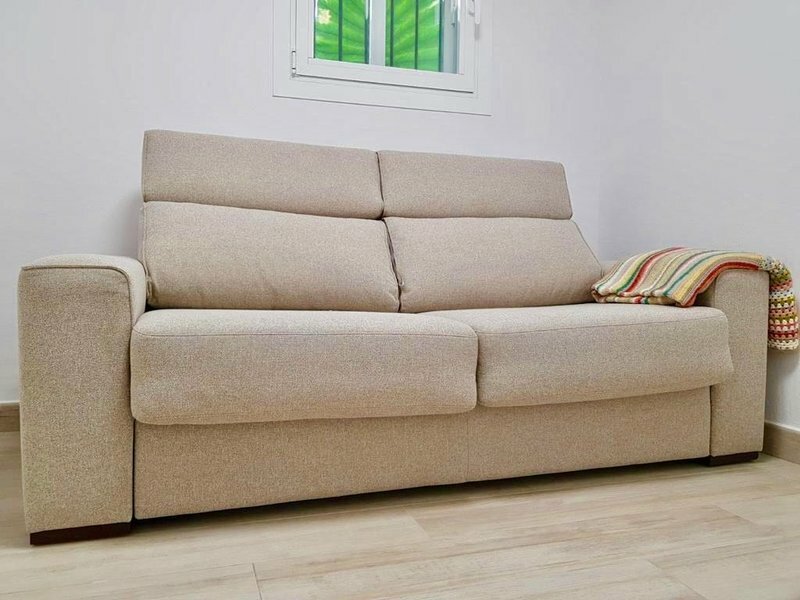 A great holiday home just a few steps from the beach and 5-minute drive to Marbella centre and Puerto Banús.Parking place is included, it can be found in the grounds of the hotel Puente Romano right in front of the block ( barriers protected parking area) .